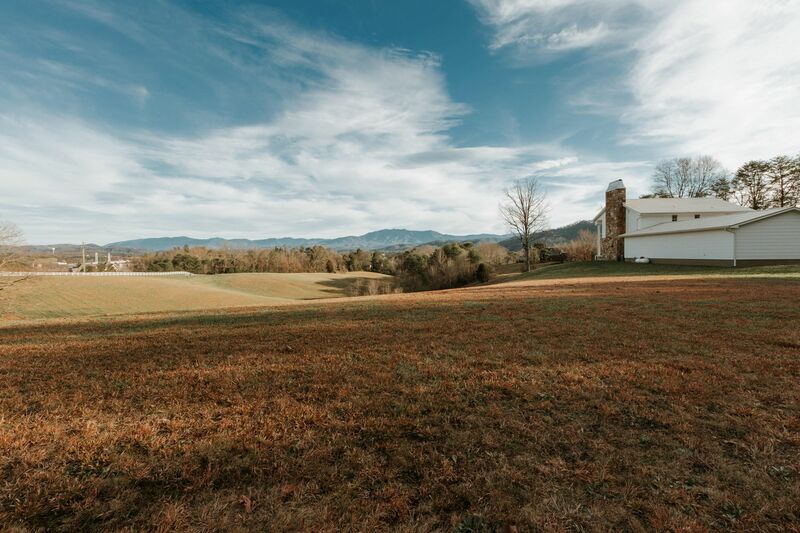 Public Remarks: There's a story behind that farmhouse at the foothills of the Great Smoky Mountains...one of history and enchantment. 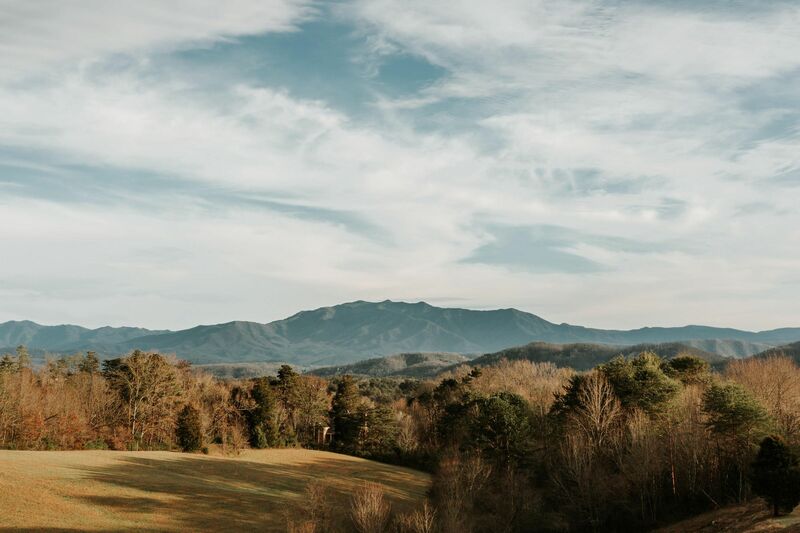 Imagine spectacular, unobstructed views of Mt. 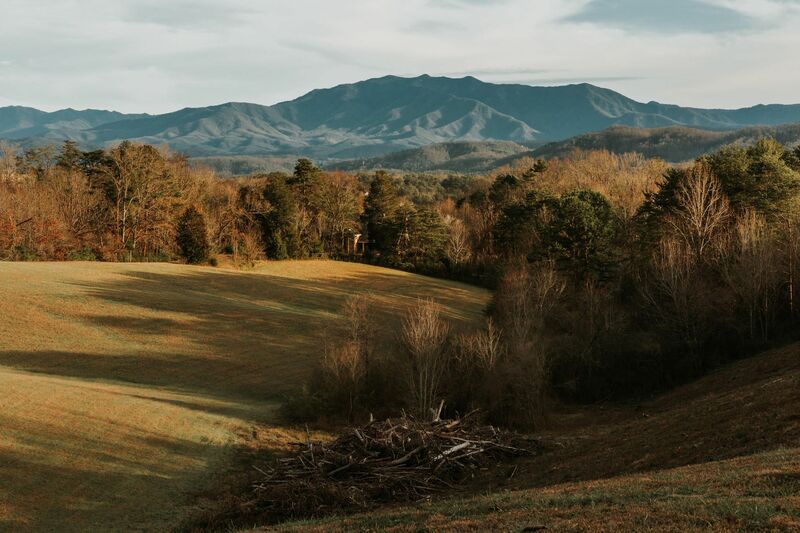 LeConte and the Great Smoky Mountains from your front porch swing. 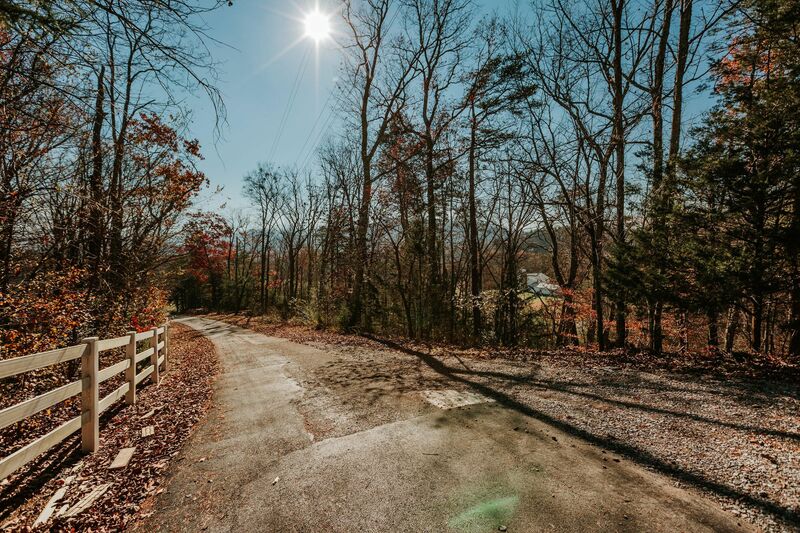 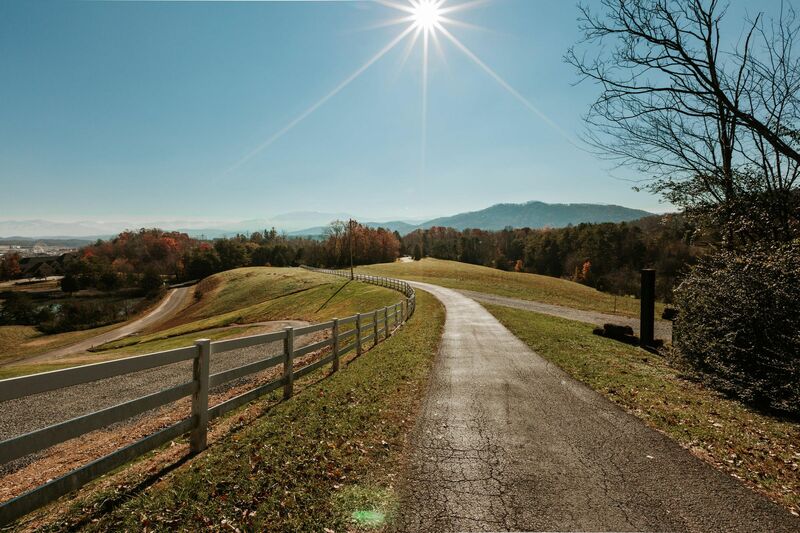 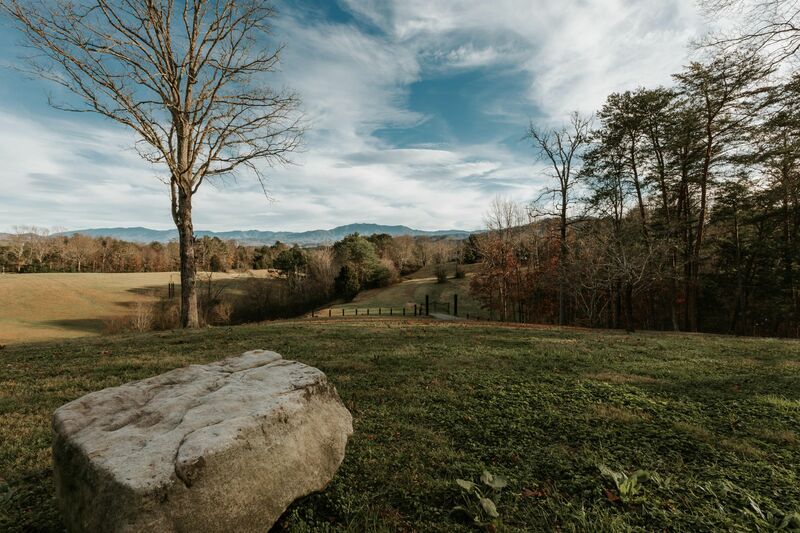 Surrounded by the lush natural landscape of East Tennessee on 25 acres with two ponds and different heights of elevation. 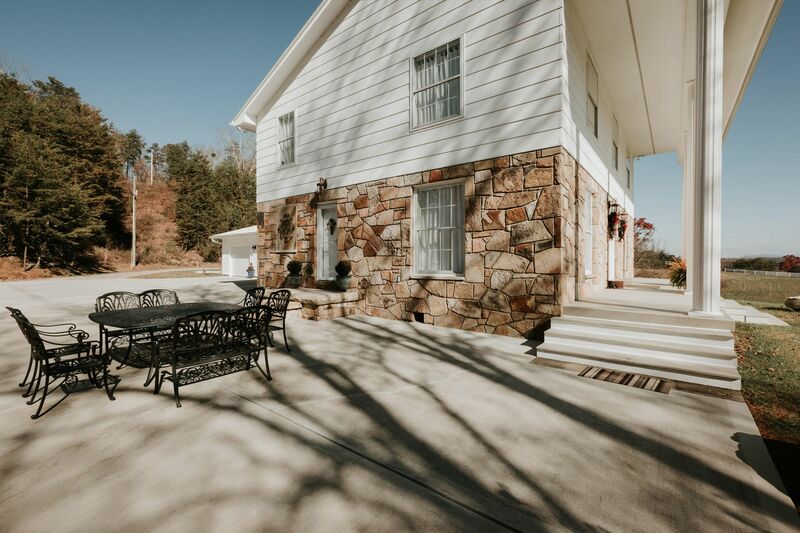 Featuring 2 feet wide plank floors and views from every window, this Tennessee Farmhouse has been meticulously renovated and cared for. 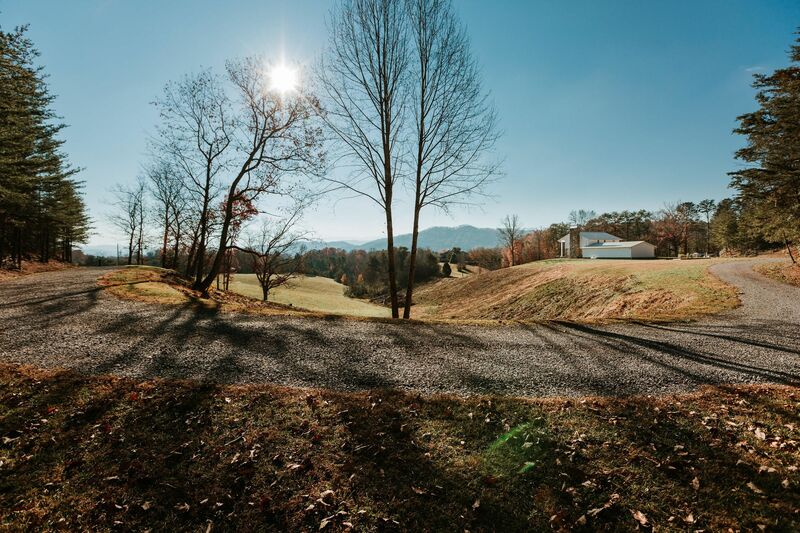 Subdivide into multiple parcels or enjoy the stunning landscape as one. 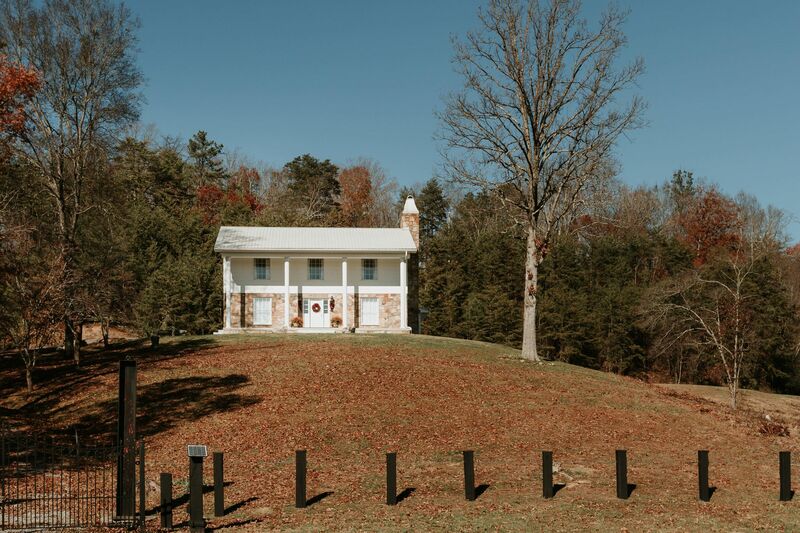 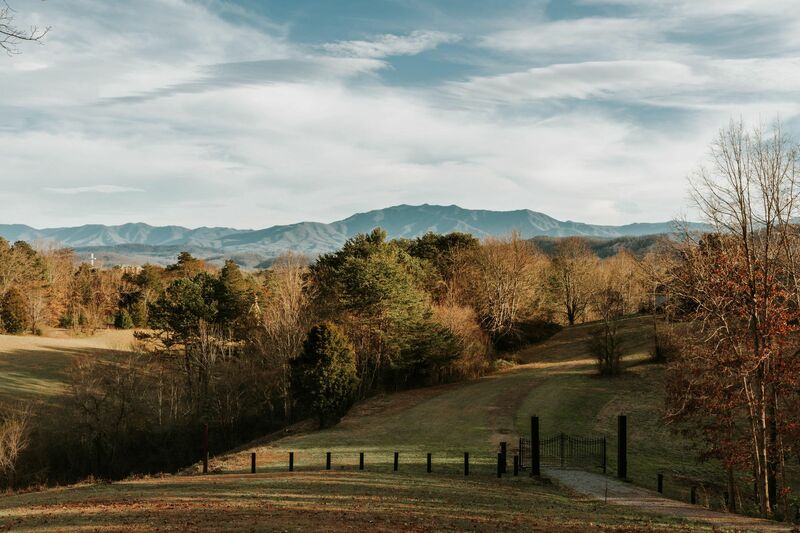 [PublicRemarks] => There's a story behind that farmhouse at the foothills of the Great Smoky Mountains...one of history and enchantment. 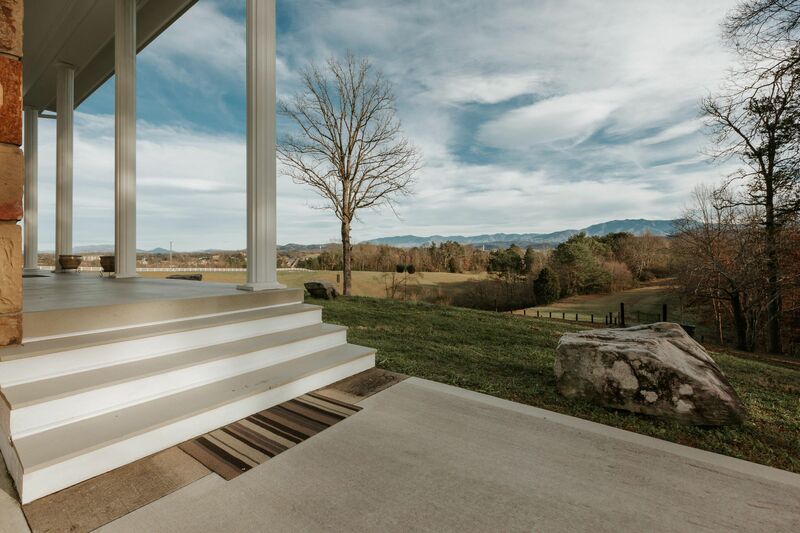 Imagine spectacular, unobstructed views of Mt. 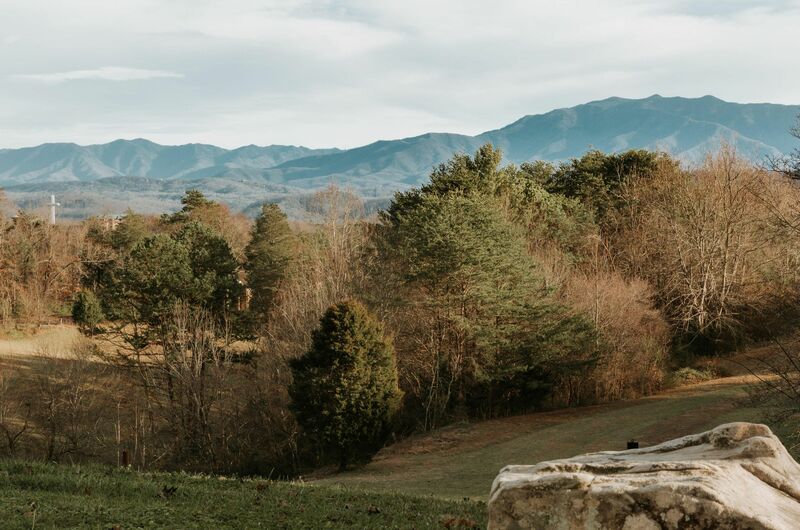 LeConte and the Great Smoky Mountains from your front porch swing. 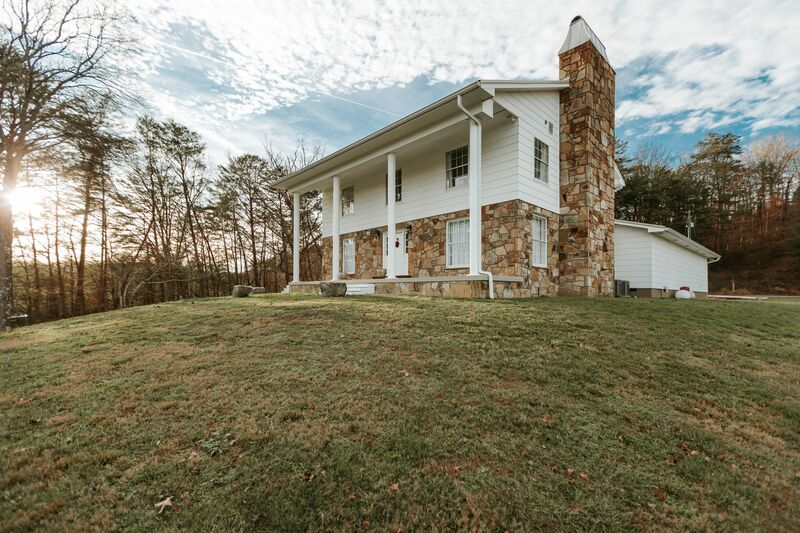 Surrounded by the lush natural landscape of East Tennessee on 25 acres with two ponds and different heights of elevation. 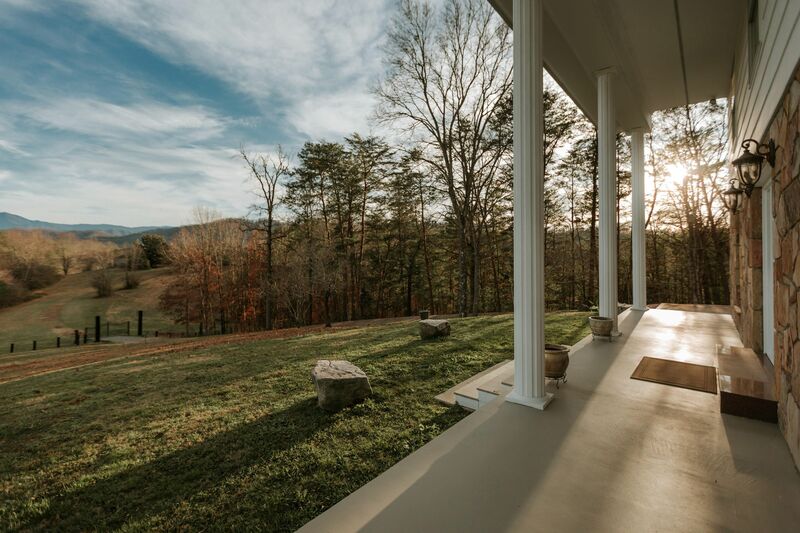 Featuring 2 feet wide plank floors and views from every window, this Tennessee Farmhouse has been meticulously renovated and cared for. 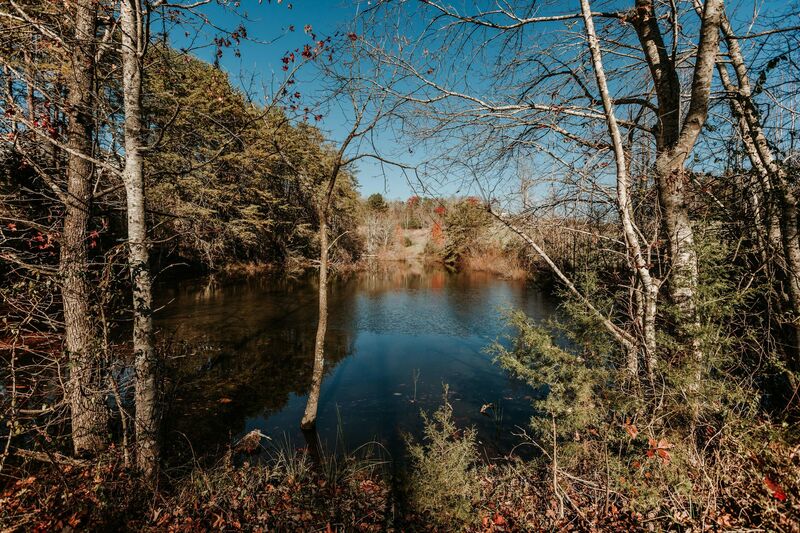 Subdivide into multiple parcels or enjoy the stunning landscape as one.